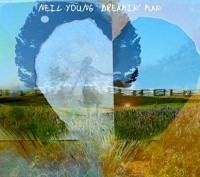 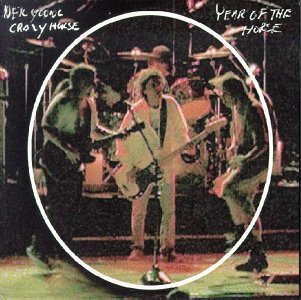 The Neil Young album and CD discography. 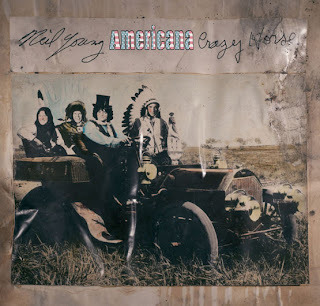 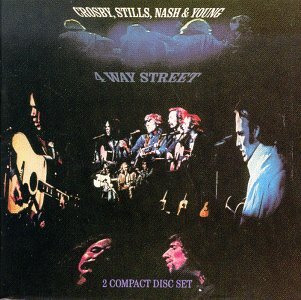 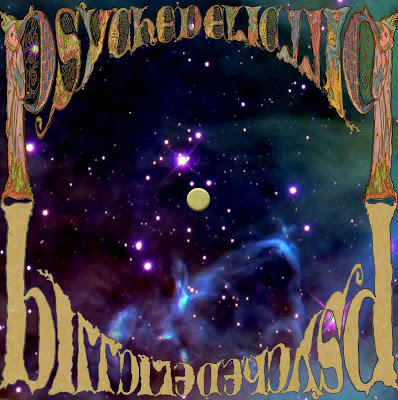 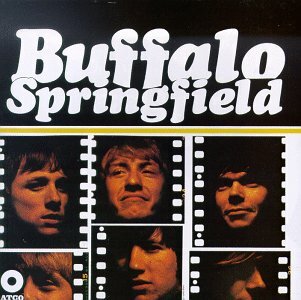 Includes Buffalo Springfield, Crosby, Stills, Nash and Young, Crazy Horse bands among others. 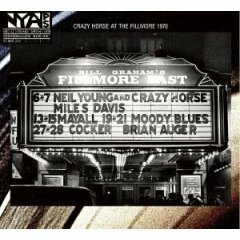 There are 49 major albums on which Neil has recorded up through 2006's Fillmore East. 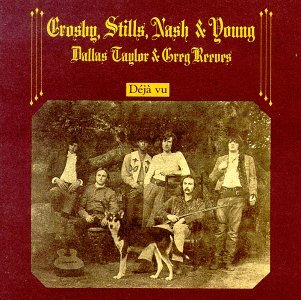 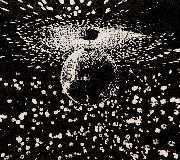 Key albums are linked to more extensive details and reviews. 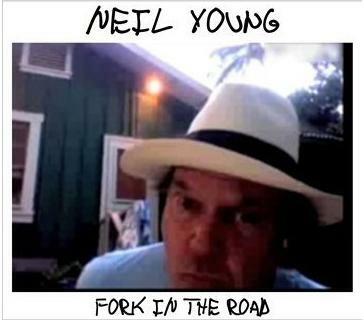 See also sales rank of best selling albums in the Neil Young discography. 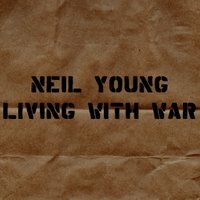 Here's some information on Neil's album sales and sales rank of best selling albums in the Neil Young discography. 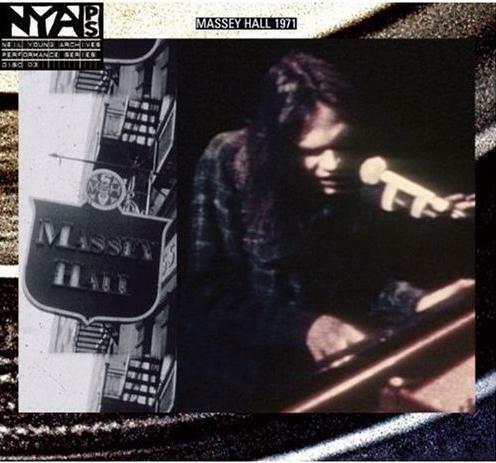 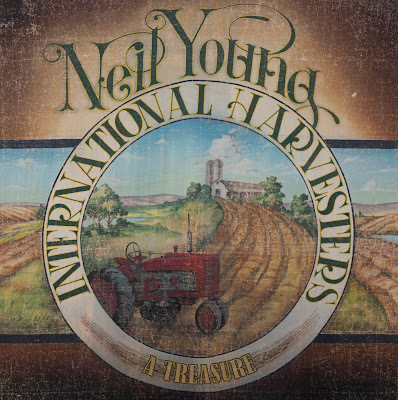 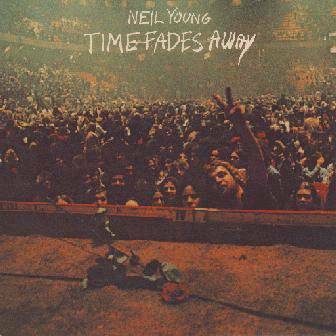 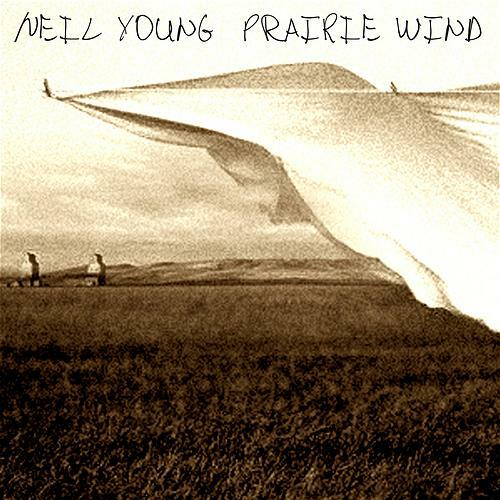 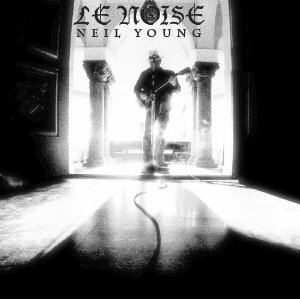 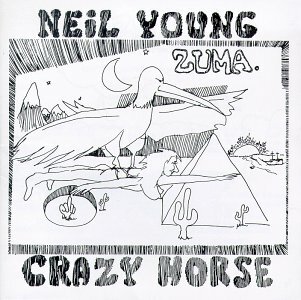 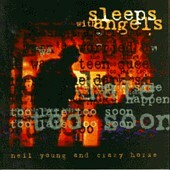 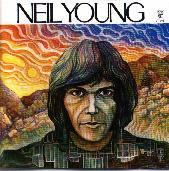 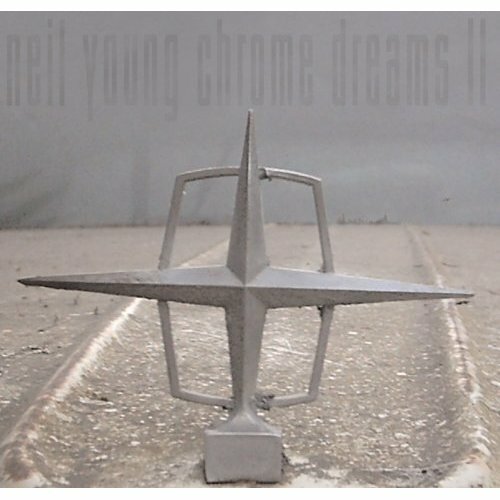 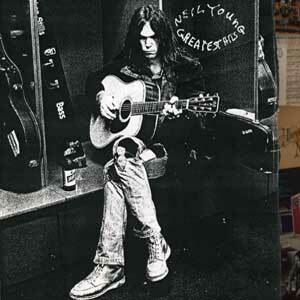 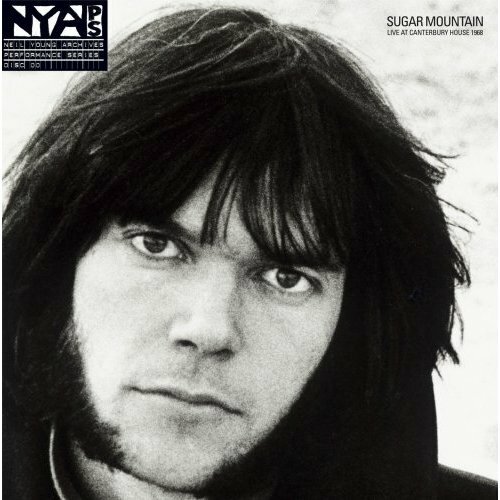 For more on Neil Young's music and influences.